A new Eurosceptic group campaigning for radical changes to the EU wants to end ‘free movement of people’ and only to allow ‘free movement of workers’. If the group achieves its aims, it could mean an end to moving to other EU countries to retire, such as to Spain where many British pensioners now reside. 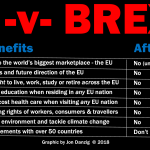 The group getting maximum publicity this week, ‘Change, or go’ (part of Business for Britain) is pushing for treaty change that would refer to free movement of ‘workers’ rather than ‘people’, with ‘workers’ being specifically defined as ‘skilled workers’. 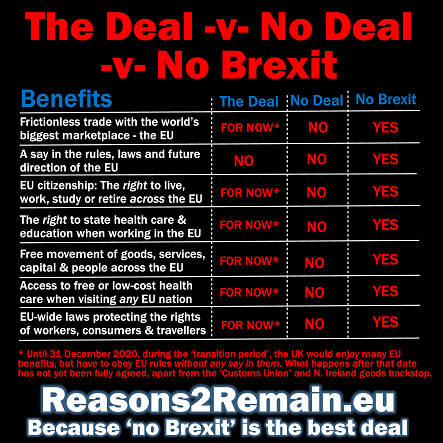 It was the 1957 Treaty of Rome, the founding document of the European Economic Community (later to be re-named the European Union), that first referred to the ‘free movement of workers’. Article 48 stated that, ‘Freedom of movement for workers shall be secured within the Community’. However, ‘free movement of workers’ was amended to ‘free movement of people’ in the Maastricht Treaty of 1992. Subsequently, freedom of movement and of residence across the European Union has become a cornerstone of European Union citizenship, which all people of the EU can now enjoy as a ‘legal right’ in addition to their nationality. 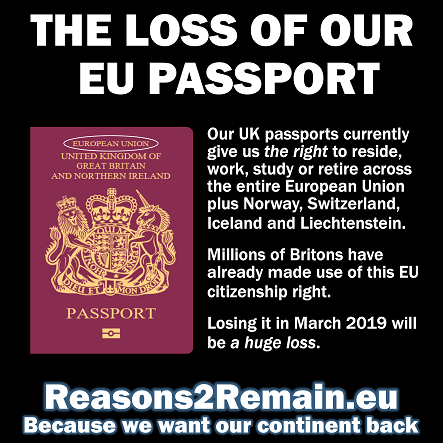 • It’s estimated that around 300,000 British pensioners have gone to live in Spain – only possible because of their rights as citizens of the European Union. Now a new Eurosceptic group in Britain wants to restrict free movement across the EU to workers only – which would end free movement of retirees. 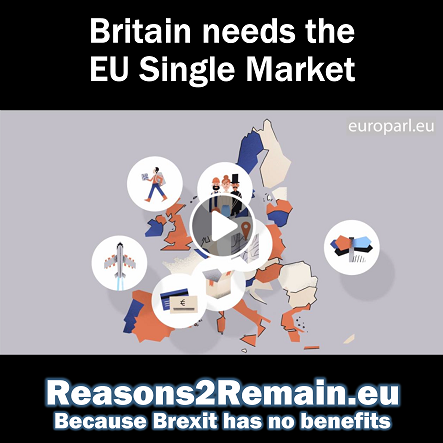 In forwarding that aim, the Schengen area was agreed, enabling passport-free travel across 22 member states of the EU, plus EEA members Norway, Switzerland, Iceland and Lichtenstein. EU member states Bulgaria, Romania and Cyprus are due to join in due course, and Croatia is aiming to join the Schengen area later this year. Britons have made more use of ‘free movement of people’ than any other EU nationality, and Britain is Europe’s biggest exporter of people to the rest of Europe. 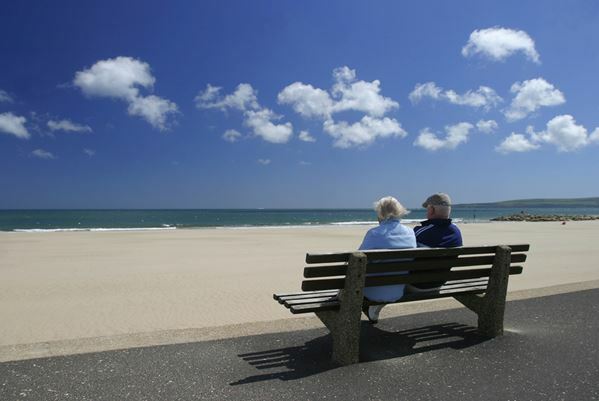 It’s estimated that around 2.2 million Britons now live, study, work or are retired right across the European Union. However, Spain remains the most popular destination, where large numbers of British people have retired, thanks to the provisions set-out in the Maastricht Treaty. 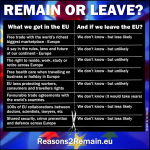 ‘Free movement of people’ is considered to be a foundational principle of the European Union and non-negotiable. So the apparently impossible ‘Changes’ being demanded by ‘Change or Go’ means that their agenda sees to be more ‘Go’ than ‘Change’. The organisation behind the new group is ‘Business for Britain’, headed by Matthew Elliot, who ran the ‘No to AV’ campaign and was the founder of the TaxPayers’ Alliance. 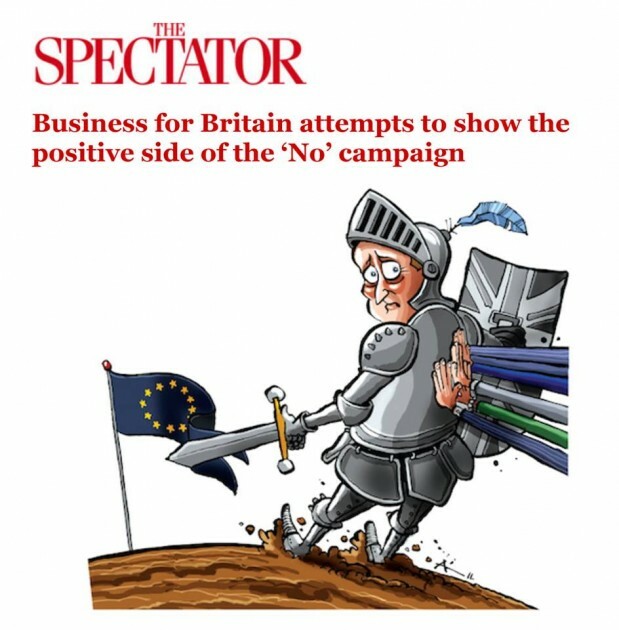 This entry was posted in Current Affairs, Democracy & Citizenship, Economics & Trade, Global & International, Law & Justice, Politics & Public Policy, Society & Culture, The EU and tagged Business for Britain, change or go, eurosceptics, free movement, Schengen, Treaty of Rome. Bookmark the permalink.